Students: Here you will find homework assignments, worksheets, PowerPoints, and much more. If you have any questions, please e-mail me at kfalkowski@vtsd.com. Please also make use of the links on the right-hand side of the website. Sign up for class alerts by by clicking the Remind101 link on the right. Students cannot reply back to messages and the teacher cannot send a message to a specific student. Visitors: I receive roughly a few thousand visits a year from teachers and students outside of Vernon Township. This website constantly changes year to year. If you are looking for unit reviews (contains all class materials), please click here. If you have any questions, please feel free to e-mail me at kfalkowski@vtsd.com. 3. Describe compliance monitoring can pose a challenge to policy implementation. HW: Work on Speed Dating Assignments for Wednesday, December 12. 3. Check www.turnitin.com FRQ essay feedback. Please read the feedback, especially the part I wrote about concerning reasoning. Turnitin lets me know if you've checked it. 1. Regulation of YOU Assignment due Monday, December 17. Submit via Google Classroom. 1. Explain how controversial or unpopular Supreme Court decisions can lead to challenges of the Court’s legitimacy and power which Congress and the president can address only through future appointments, legislation changing the Court’s jurisdiction, or refusing to implement decisions. 2. Discuss political patronage, civil service, and merit system reforms all impact the effectiveness of the bureaucracy by promoting professionalism, specialization, and neutrality. 2. Determine how political patronage, civil service, and merit system reforms all impact the effectiveness of the bureaucracy by promoting professionalism, specialization, and neutrality. 1. Determine how political patronage, civil service, and merit system reforms all impact the effectiveness of the bureaucracy by promoting professionalism, specialization, and neutrality. 1. 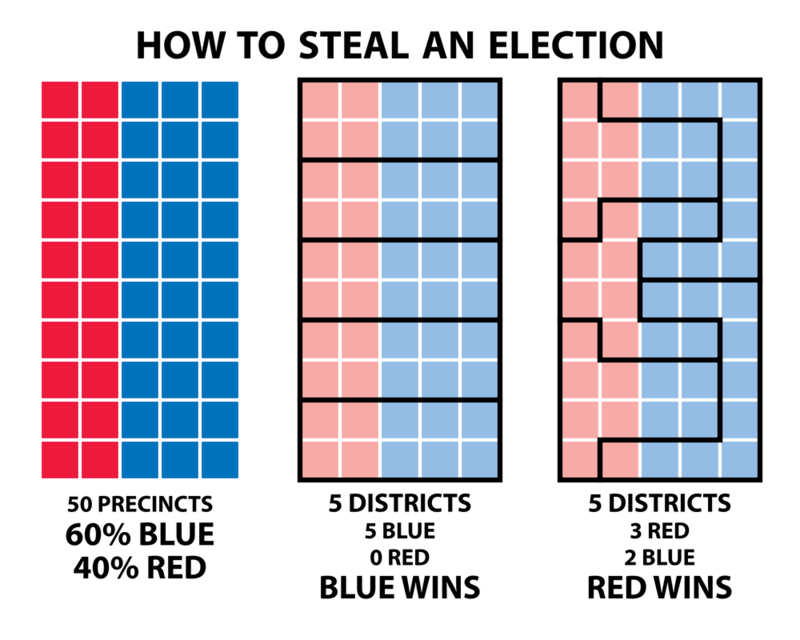 Determine how ideological changes in the composition of the Supreme Court due to presidential appointments have led to the Court’s establishing new or rejecting existing precedents. 1. Explain how precedents and stare decisis play an important role in judicial decision making. 1. Read How the Supreme Court Arrives at Decisions by William Brennan. 1. Analyze how controversial or unpopular Supreme Court decisions can lead to challenges of the Court’s legitimacy and power which Congress and the president can address only through future appointments, legislation changing the Court’s jurisdiction, or refusing to implement decisions. 1. How the Supreme Court Arrives at Decisions by William Brennan. HW: ​Have a wonderful Thanksgiving! HW: Read and outline 206-220 for Thursday, November 15.
c. Part I and II questions for Tuesday, October 30. 3. Part I and II questions for Tuesday, October 30. 3. Distinguish different perspectives on the presidential role, ranging from a limited to a more expansive interpretation and use of power, continue to be debated in the context of contemporary events. 1. Read "With the Stroke of a Pen" for tomorrow's in-class assignment. 2. Watch and take notes on the following video for Thursday. An in-class writing assignment will be given tomorrow based off the video and notes given thus far. 2. Distinguish different perspectives on the presidential role, ranging from a limited to a more expansive interpretation and use of power, continue to be debated in the context of contemporary events. 1. Judicial Branch Outline: 189-205. 1. Stroke of a Pen Essay: To what extent does the presidency resemble an imperial presidency? You must reference (NOT quote) the "With the Stroke of a Pen" article and video. This should be 1.25 to 2 pages in length. It is due at the end of the period. If absent, since you have more time, the length is 3 to 4 pages. HW: Read Baker v. Carr OR Shaw v. Reno. Take notes in the margins and highlight. Due Tuesday, October 16. 1. Explain that Congress must generate a budget that addresses both discretionary and mandatory spending, and as entitlement costs grow, discretionary spending opportunities will decrease unless tax revenues increase or the budget deficit increases. ​HW: Be prepared for quiz on Friday, October 19. 1. Explain how though both chambers rely on committees to conduct hearings and debate bills under consideration, different constitutional responsibilities of the House and Senate affect the policy-making process. 3. How powerful is your Congressperson? 1. Review: How powerful is your Congressman/woman? 2. Explain that though both chambers rely on committees to conduct hearings and debate bills under consideration, different constitutional responsibilities of the House and Senate affect the policy-making process. 3. 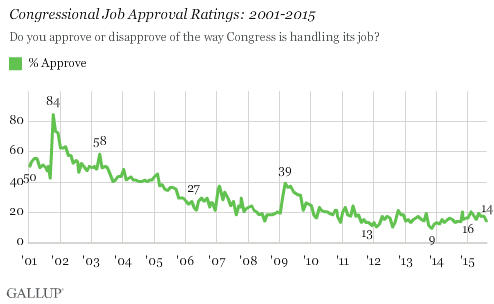 Chart Examination: Why does Congress have such a low approval rating yet incumbents have a 90% chance of being reelected? 2. Tax Reform Video: Can't do it without Congress! B. Debate based on Lanahan Reading: Does bureaucracy do more harm than good? Be prepared for a graded discussion. 3. Explain how as a means to curtail the use of presidential power, congressional oversight serves as a check of executive authorization and appropriation. 4. Discuss how presidential ideology, authority, and influence affect how executive branch agencies carry out the goals of the administration. 1. Debate based on Lanahan Reading: Does bureaucracy do more harm than good? Be prepared for a graded discussion.